lbf – AKA little blue flower. this one is tiny. very. get down on your knees tiny. and worth the trip pretty. it is an introduced plant here in north america. 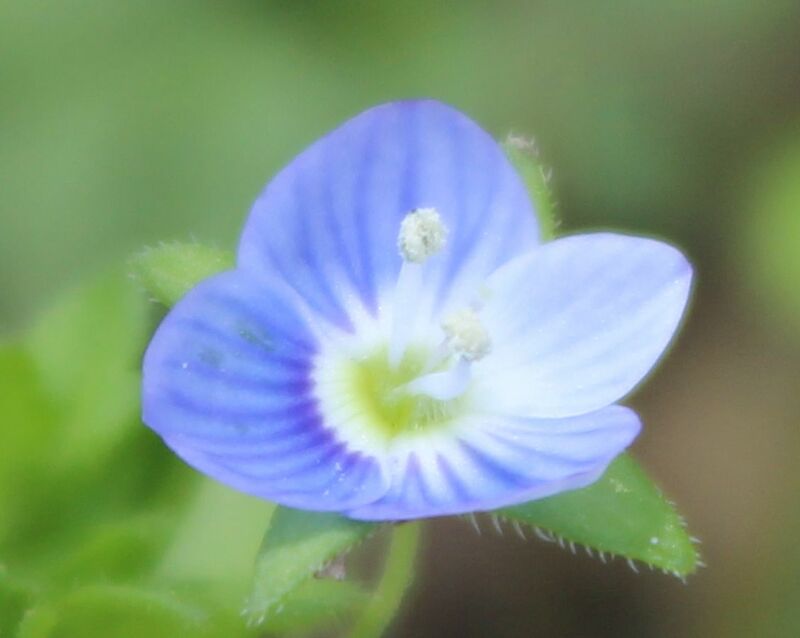 the common name is bird’s-eye speedwell. 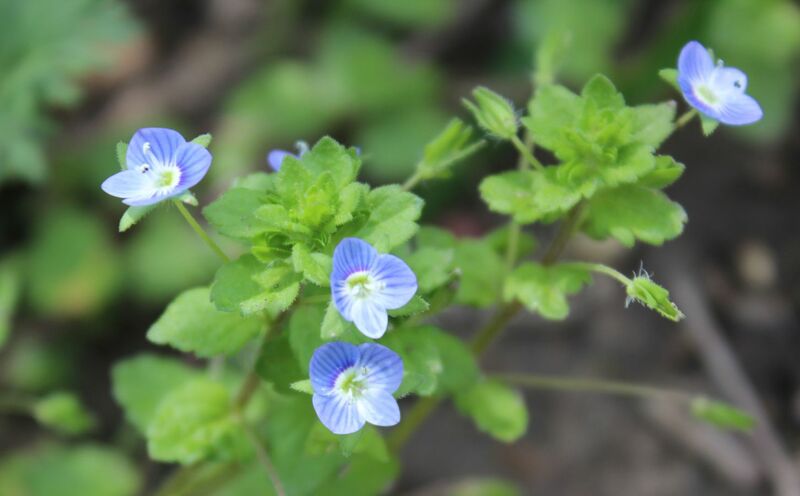 This entry was posted in blue, daily post, flowers, garden, gardens, nature, Spring and tagged Bird's-eye Speedwell, blue, wildflowers on May 11, 2014 by John Hric. I did have to look it up in the field guide. And it helps to follow rule 42. take several shots…. and hope one is in focus! Glad you like it. They are one of the few ‘weeds’ I truly love.